Includes 5 courses for $299/year. Includes 92 courses for $1,499/year. The main goal of a paper or board machine stock system is to consistently supply the desired mixture of fibers, fillers, chemicals, and water to the paper or board making process. 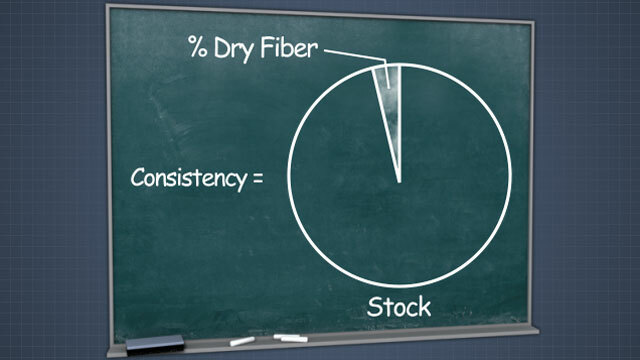 As part of this goal, it is important to control two stock variables - pH and consistency. If either of these variables is outside its desired range, the sheet produced will not meet product specifications. Having good control of stock pH and consistency helps to produce the same quality sheet, day in and day out. Define "consistency," "pH," "acid," "base" and "buffer"
Why is it important to control consistency in a paper or board machine stock system? Consistency affects refining, screening, and cleaning operations in the stock system, and moisture and basis weight profiles, sheet formation, and vacuum levels on the machine, among other things. 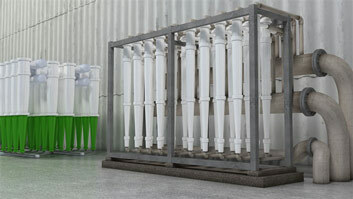 Therefore, it can significantly impact both product quality and machine runnability. How is consistency controlled in a paper or board machine stock system? 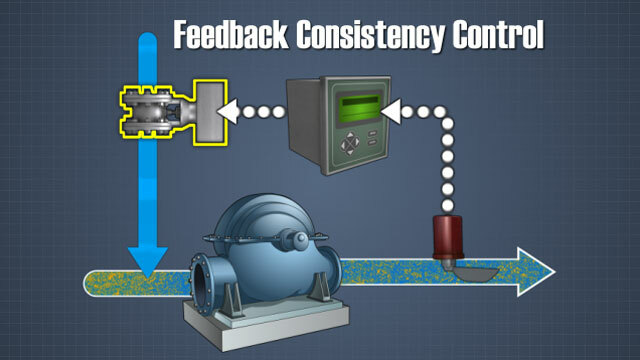 Consistency is usually controlled by adjusting a dilution water flow into a stock flow. 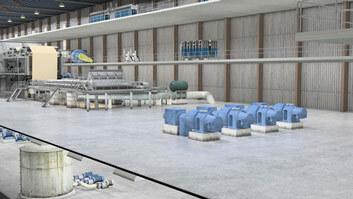 What different control strategies are available to control consistencies in stock systems? Some control strategies currently in use include feedforward, feedback, cascade, and a combination of cascade and feedforward. 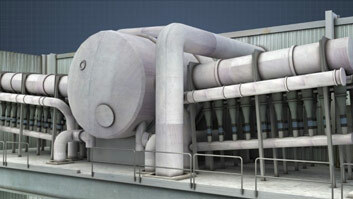 The strategy used depends on the stability of the stock flow and the dilution water supply. Why is it important to control pH in paper and board machine stock systems? Soluble ions affect pH and interfere with the surface charge interactions which dominate the interactions amongst stock constituents. 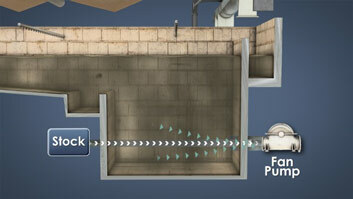 Among other things, pH affects additive efficiencies, refining, and drainage and formation on the former. How is pH controlled on a paper or board machine? Acidic and caustic chemicals are typically used to control pHs on paper and board machines. There are three major technologies available to measure consistency. 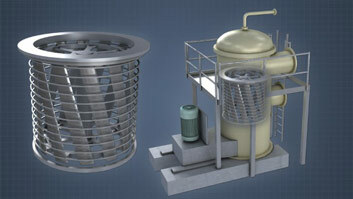 Inferred methods such as agitator motor load are also sometimes used. The major consistency measurement technologies are one, shear force, two, optical, and three, microwave. 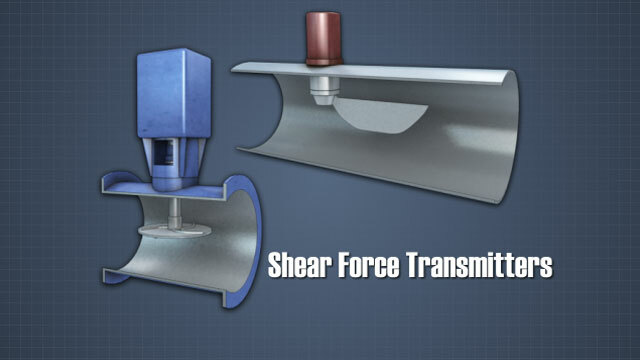 Shear force transmitters are commonly used to measure consistencies that are greater than 1.5%. In rotary type devices, the shear force is reflected as the torque required for the rotating propeller to maintain a constant speed. 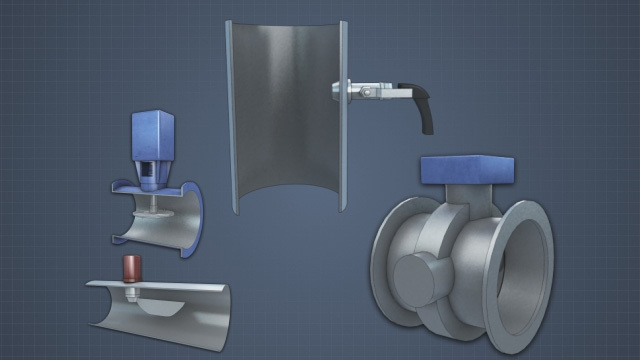 Blade-type consistency transmitters operate on the shear force it takes to pivot or shear the sensor blade through the stock. This force is then converted into a voltage and finally into an output.